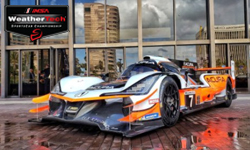 This past week�s top social post was of the Acura Team Penske DPi on display at the rebranding announcement of the Long Beach Grand Prix. 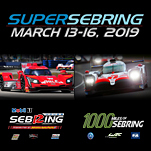 This year�s BUBBA burger Grand Prix will now be part of the Acura Grand Prix of Long Beach in April. 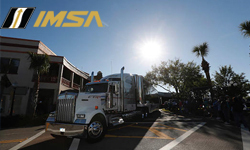 All roads will truly lead to the Sebring Circle Tuesday, March 12 when the second annual IMSA Twelve Hour Fan Fest at Historic Downtown Sebring gets underway with a transporter parade featuring more than 40 IMSA WeatherTech SportsCar Championship teams. 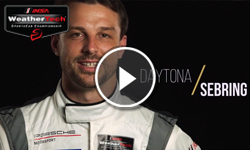 A number of IMSA drivers give their choices on some of the toughest questions they will ever face! 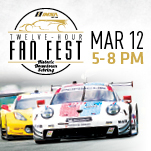 IMSA race fans � and especially fans of Colin Braun and the No. 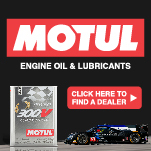 54 CORE autosport Nissan DPi, which is engineered by Colin’s father, Jeff � are going to want to tune in to The Disney Channel (or set their DVRs for) this Friday at 9:35 p.m. ET. Zanardi: "It Has Been Simply Fantastic All The Way"
More than a decade ago, Richard Heistand was on the open-wheel driver development ladder. 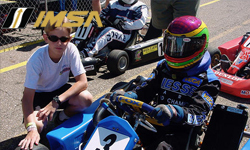 But after competing in the 2007 Champ Car Atlantic Championship, the racer from Orlando, Florida vanished from the North American motorsport scene. That is, until the 2019 IMSA WeatherTech SportsCar Championship. 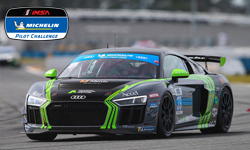 The intense, action-packed racing that fans witnessed in the IMSA Michelin Pilot Challenge season opener was a welcome return from the offseason and a thrilling way to kick off the series’ 10-week calendar for 2019. 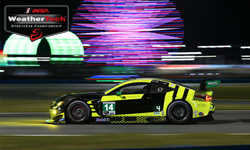 Watch the full broadcast of the IMSA Michelin Pilot Challenge series race from Daytona International Speedway.